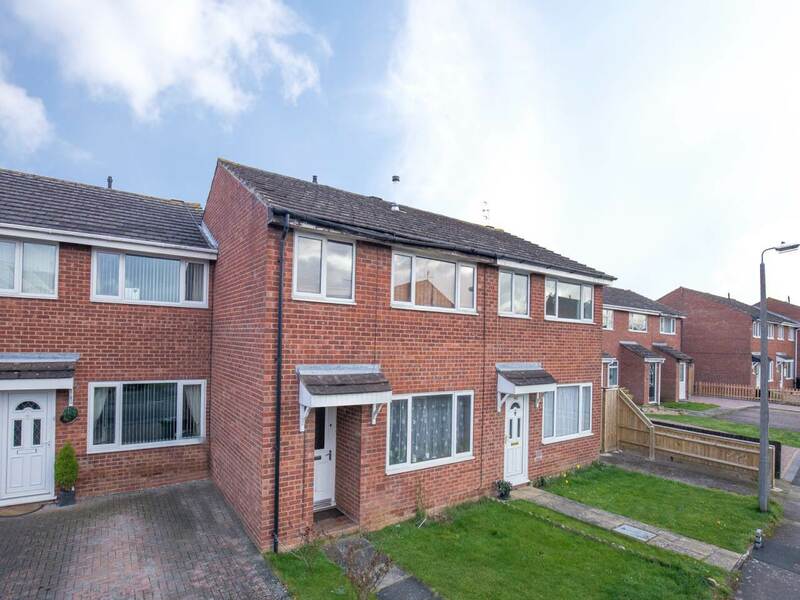 Located in the popular area of Four Pools in Evesham this three bedroom home has a small front garden, which could be turned into a drive subject to planning, neighbouring properties have done similar. 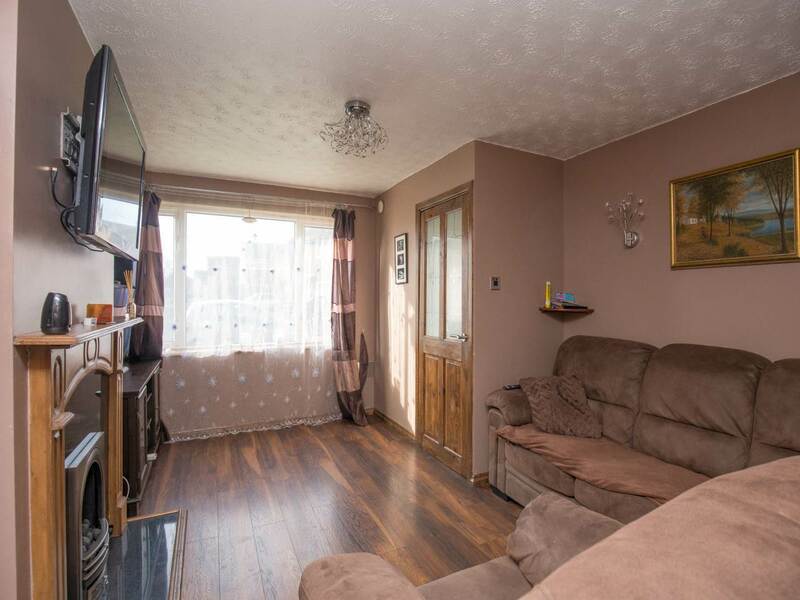 The property is accessed via a white PVC door under a small open porch, leading to the entrance hall with access to the stairs to the first floor and lounge. 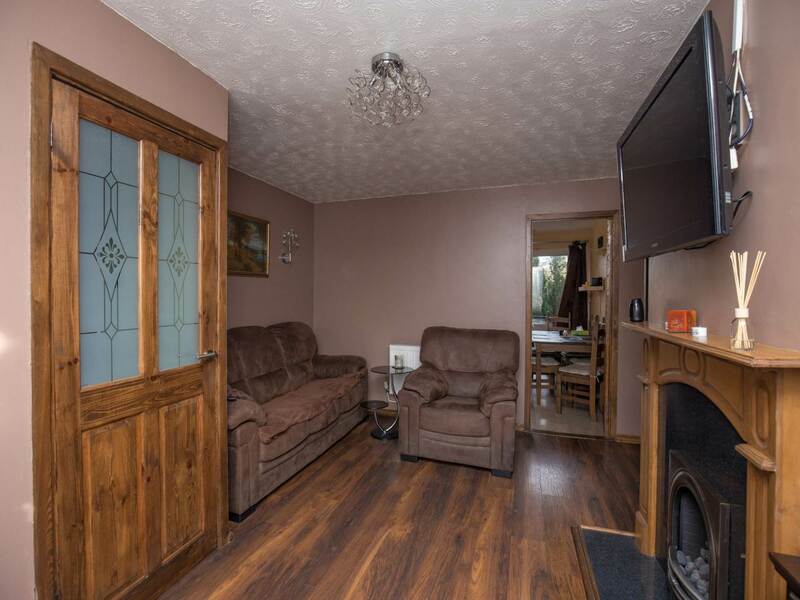 The lounge has a feature gas fire place and wood effect flooring. 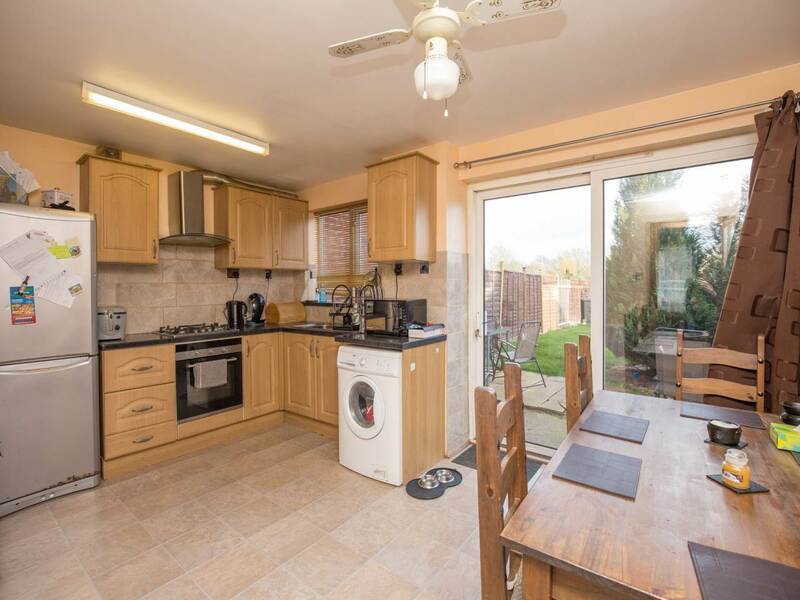 At the rear of the property on the ground floor is the open plan kitchen / dining room with a large glazed sliding door to the 50ft plus garden. 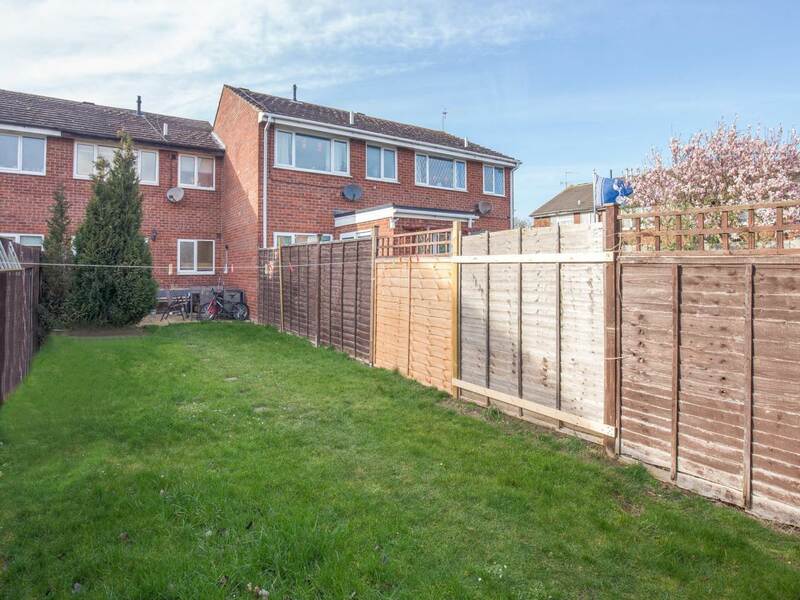 The garden is mainly turfed with a small patio area, At the bottom end of the garden the other side of the boundary fence is a grassed recreational area. The kitchen has a range of wall, base units and includes an integrated electric oven with gas hob. There is also a good sized storage area under the stairs. 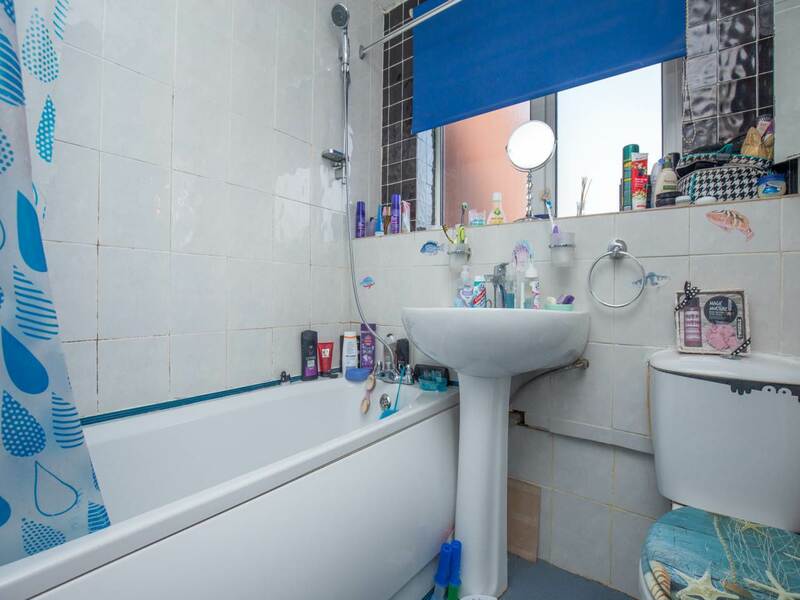 The first floor consists of family bathroom and double bedroom to the rear of the property. 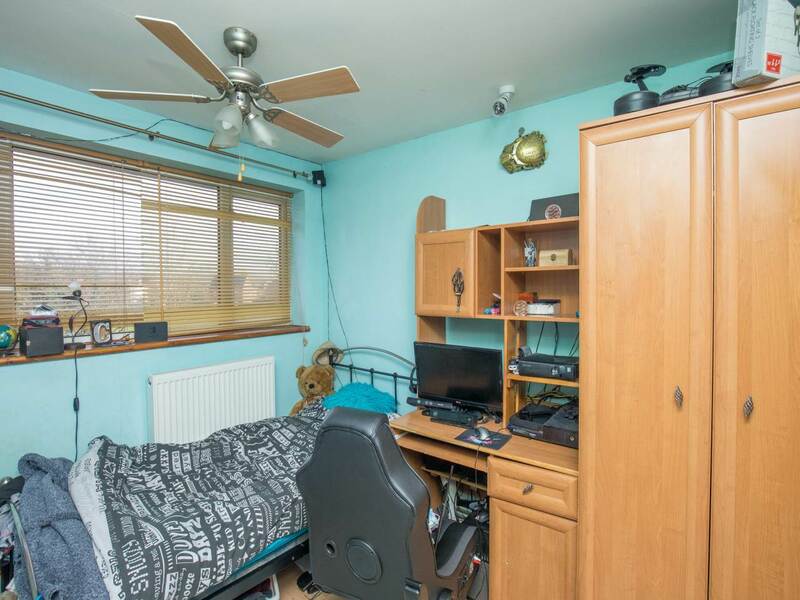 The master bedroom and further single bedroom are located to the front of the property. 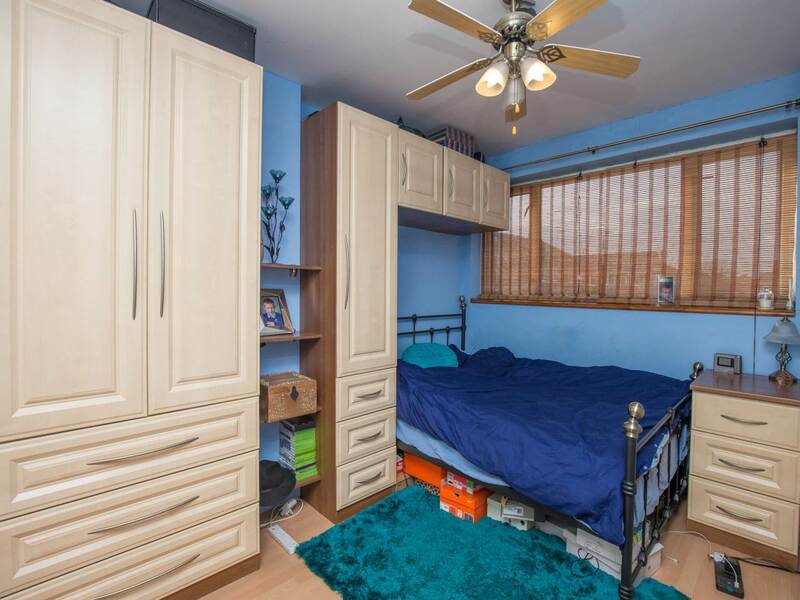 All bedrooms have a built in cupboard / wardrobe. The boiler is also located on the first floor and provides gas central heating to the entire property. Local schools include St Richard Primary School and The De Montfort School (High school) both under half a mile away by foot. Other local amenities including a major supermarket are just around the corner. The centre of Evesham is approx. 1.4miles. The historic market town of Evesham sits on the banks of the River Avon, amongst the beautiful Worcestershire countryside. 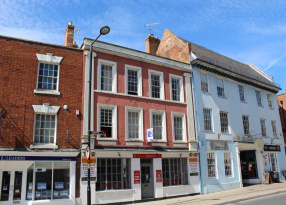 Its town centre enjoys a range of amenities and venues; from award-winning pubs, cafes and restaurants to entertainment venues and independent shops. Evesham also benefits from a direct railway line to London Paddington and Birmingham airport is only approx. 33 miles away.